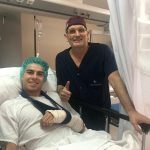 Augusto Fernández, the Spanish rider of the FlexBox HP 40 has been operated this morning in Barcelona from his fracture in the left arm. 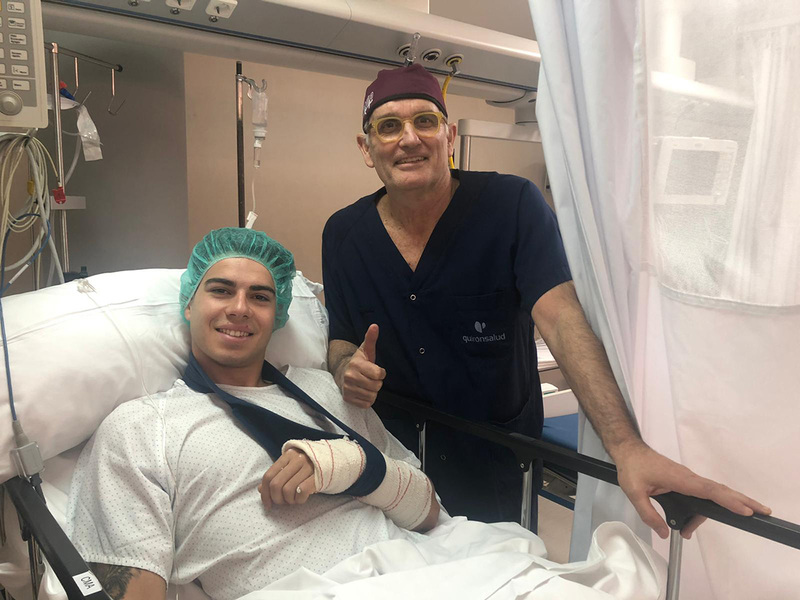 After his crash in the Grand Prix of Argentina, today Augusto has been successfully operated by Dr. Xavier Mir at the Dexeus University Hospital – Quirónsalud Group in Barcelona. He has undergone an intra-articular and displaced fracture of the left distal radius, practicing an open reduction and internal fixation with a blocked titanium plate. 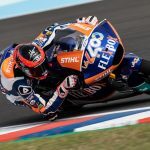 Now, Augusto will remain at the Hospital for 24 hours and his recovery will be decisive to decide on his participation in the next Grand Prix of the Americas, on 12, 13 and 14 April.